M. Tamura, Y. Naka, K. Murai, T. Nakata,“Design of a Capacitive Wireless Power Transfer System for Operation in Fresh Water,” IEEE Trans. Microwave Theory and Techniques, vol. 66, no. 12, pp.5873-5884, Dec. 2018. M. Tamura, Y. Naka, K. Murai,“Design of Capacitive Coupler in Underwater Wireless Power Transfer Focusing on kQ Product,” IEICE Trans. Electron, vol. E101-C, no. 10, pp.759-766, Oct. 2018. 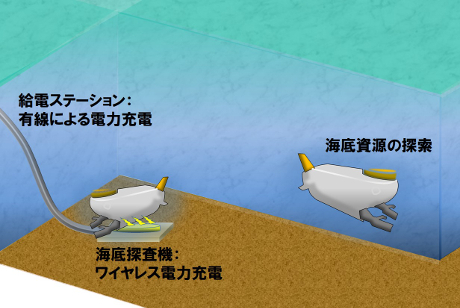 Y. Naka, K. Yamamoto, T. Nakata, M. Tamura, “Improvement in Efficiency of Underwater Wireless Power Transfer with Electric Coupling,” IEICE Trans. Electron, vol. E100-C, no. 10, pp.850-857, Oct. 2017. K. Satoh, M. Tamura,“Filter using cylindrical quadruple mode SIW resonator,” IEICE Electronics Express, ELEX, vol.15, No.9, pp.1-6, #20180295, Apr. 2018. 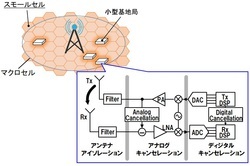 M. Tamura, S. Tomida, K. Ichinose,“Design and Analysis of Multi-Mode Stripline Resonator and Its Application to Bandpass Filter,” IEICE Trans. Electron, vol. E101-C, no. 3, pp.151-160, Mar. 2018. 富田，宮路，田村，“逆位相信号合成による全二重無線通信に向けたアナログ自己干渉除去回路の設計手法の提案，”信学技報 MW2016-196, vol.116, no.486，pp.45-50，Mar. 2017. 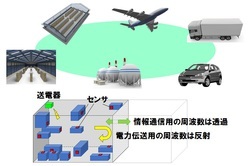 S. Nimura, D. Furusu, I. Takano, M. Tamura,“Improvement in Transmission Efficiency for Cavity Resonance Enabled Wireless Power Transfer by Handling Cavity Impedance,” in Proc. 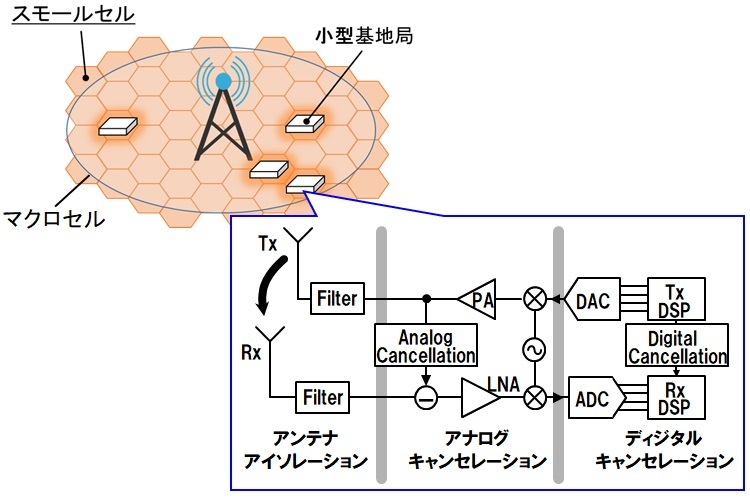 2018 Asia-Pacific Microwave Conference, Kyoto, Japan, Nov. 2018, pp.1423-1425. 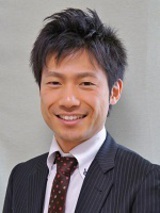 I. Takano, D. Furusu, Y. Watanabe, M. Tamura, “Cavity Resonator Wireless Power Transfer in an Enclosed Space with Scatterers utilizing Metal Mesh,” IEICE Trans. Electron, vol. E100-C, no. 10, pp.841-849, Oct. 2017. M. Tamura, D. Furusu, I. Takano, “Wireless Power and Information Transfer in Closed Space utilizing Frequency Selected Surfaces,” in Proc. 2017 IEEE MTT-S Int. Microwave Symposium, Honolulu, HI, Jun. 2017. © 国立大学法人 豊橋技術科学大学 All rights reserved.